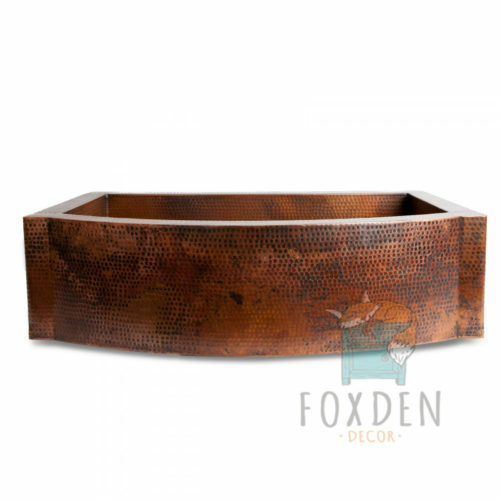 A traditional, yet strikingly beautiful copper sink. 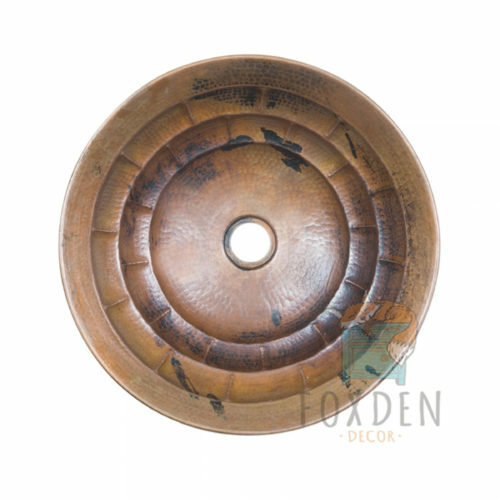 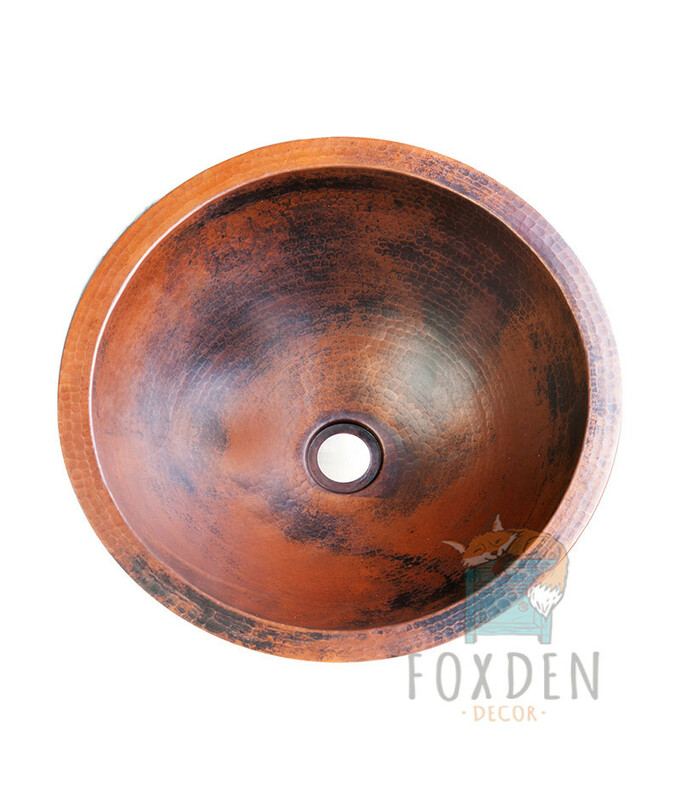 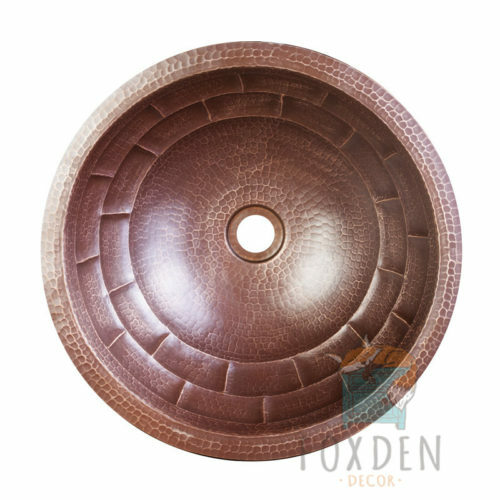 Our round copper sinks are 15″ in diameter and have a gorgeous patina. 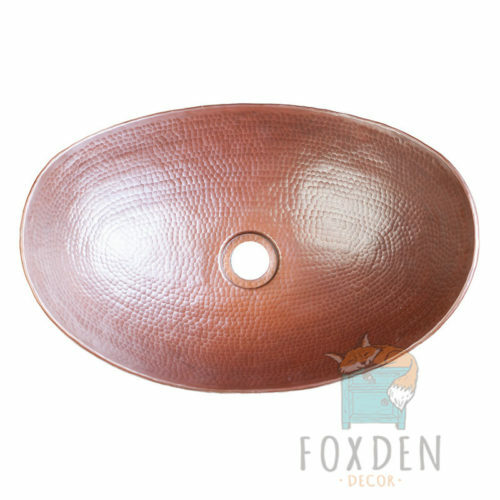 The patina may have some orange, bronze and black tones but each is a unique creation so please expect some variation in the finish.